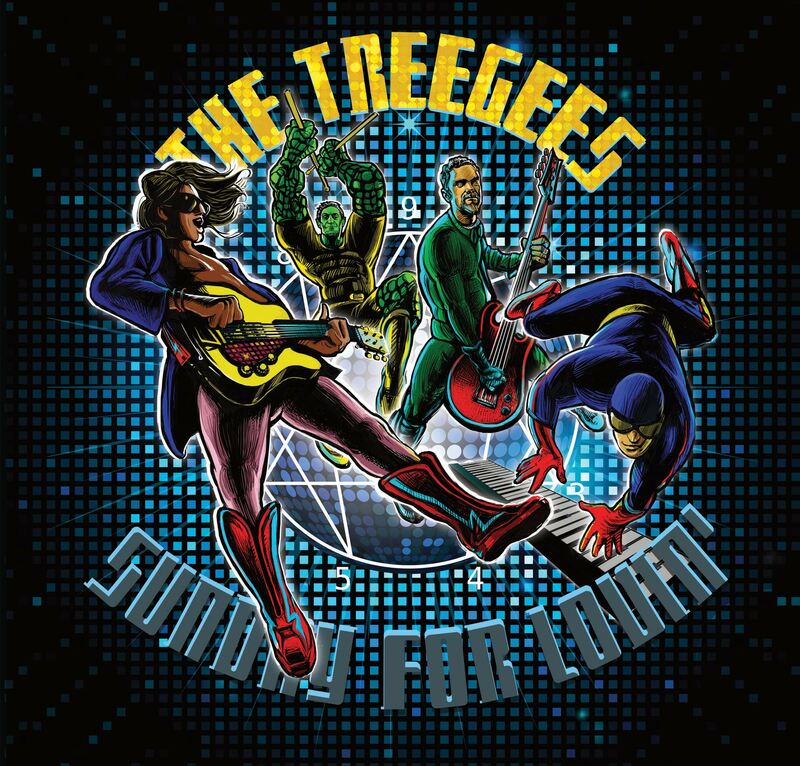 Check it out now at "Sunday for Lovin'", the brand new Tree Gees album with 10 original songs including "Sweet Embrace" and "How Much I Love You". Would you like to listen to this record also while you drive? No problem! After purchase, you will receive on your email a link to download for free the digital Lp version.